IFA 2016 is near and As always Lenovo is teasing something new before Europe’s largest technology fair kicks off Next Month ( 2-7 September ). 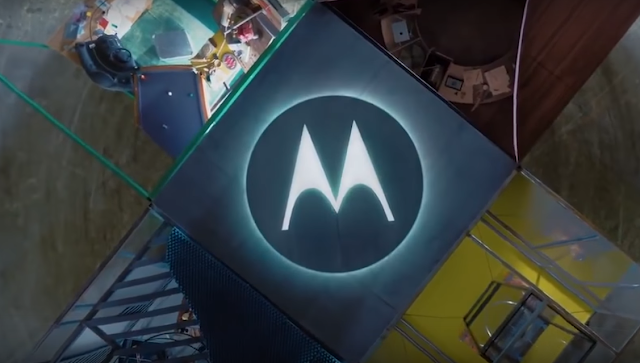 In the new teaser on Lenovo's YouTube Channel, The company is teasing New Motorola Moto 360 Smartwatch, Moto Mods ( Magnetic Attachments for Moto Z ), Foldable Tablet and Phone and more Innovative Things. Lenovo might reveal the Camera Module ( Which was leaked earlier ). 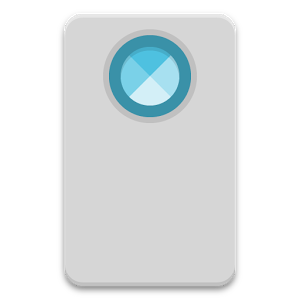 Well We have to wait for next month to get every info about these upcoming devices.